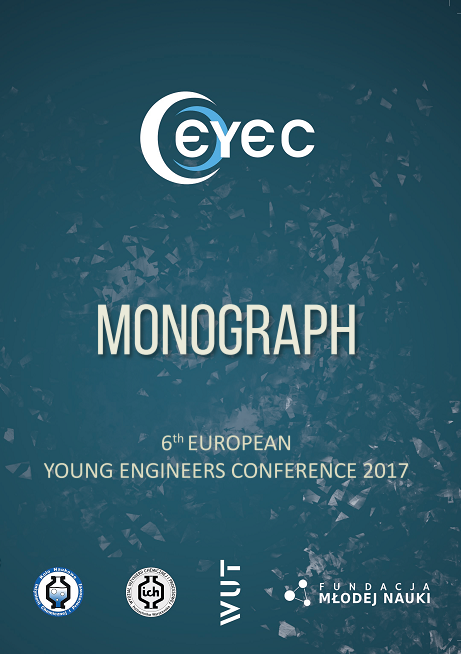 Scientific Committee of the conference reviews the papers prior EYEC Monograph publication. 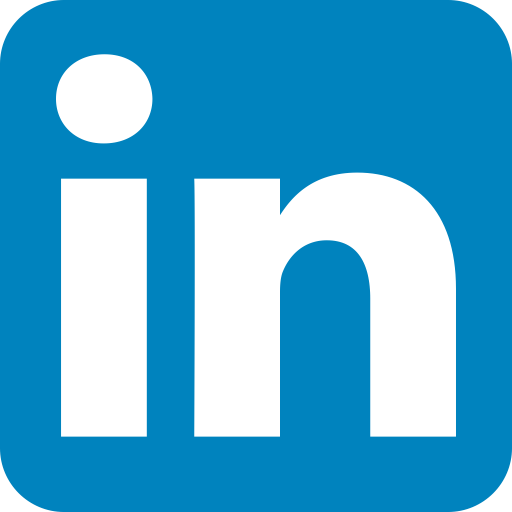 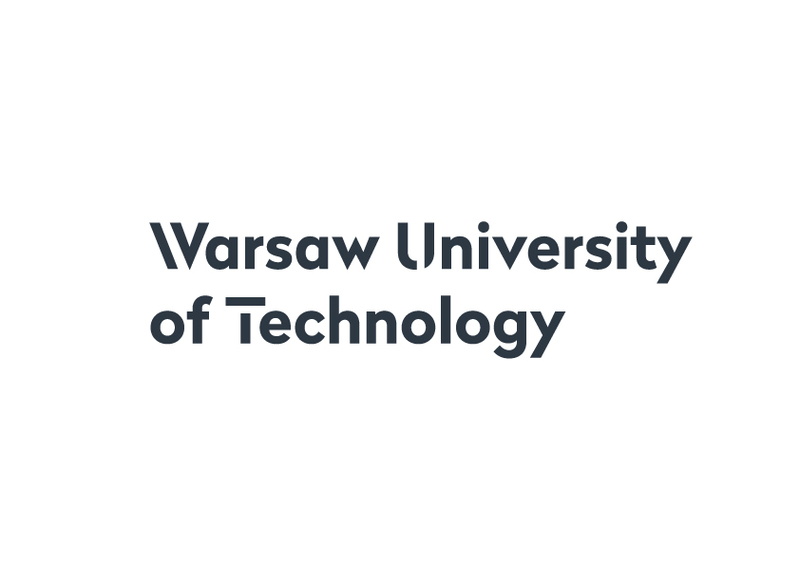 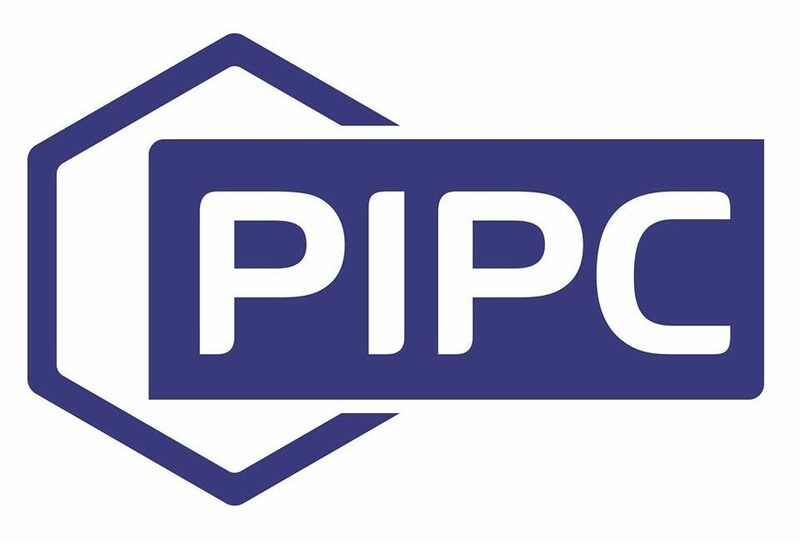 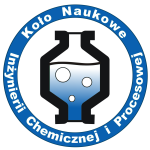 Book is published by Faculty of Chemical and Process Engineering, Warsaw University of Technology and has an ISBN (International Standard Book Number). 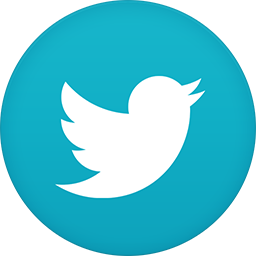 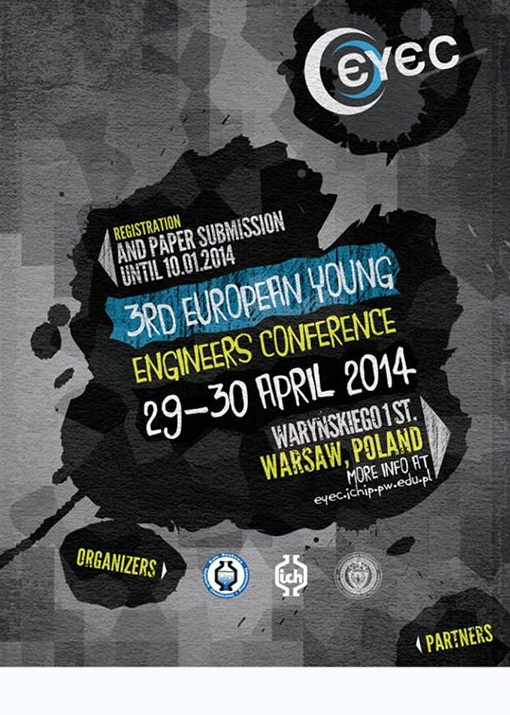 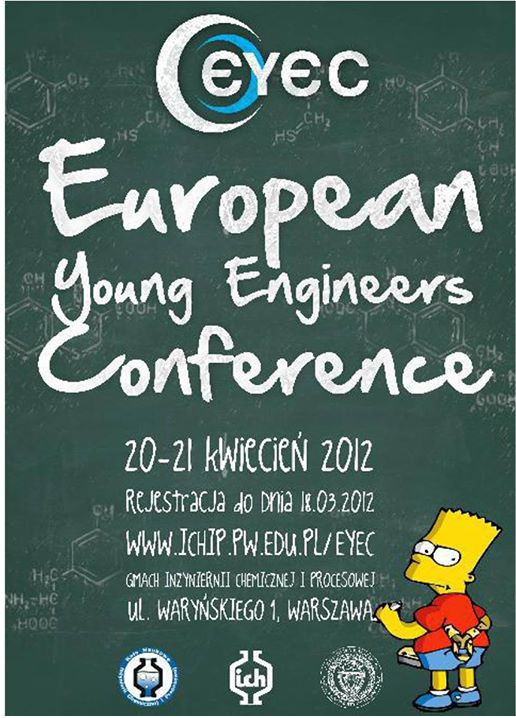 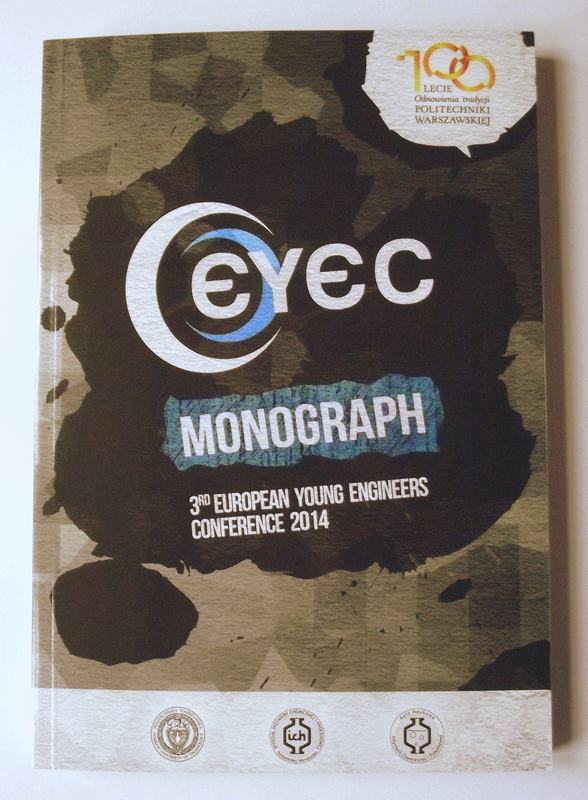 EYEC Monograph will be given to all participants and sent to the libraries of participants' Universities. 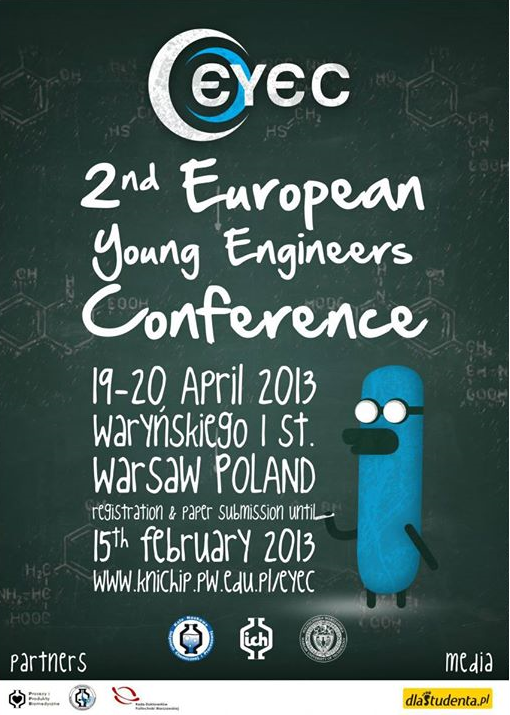 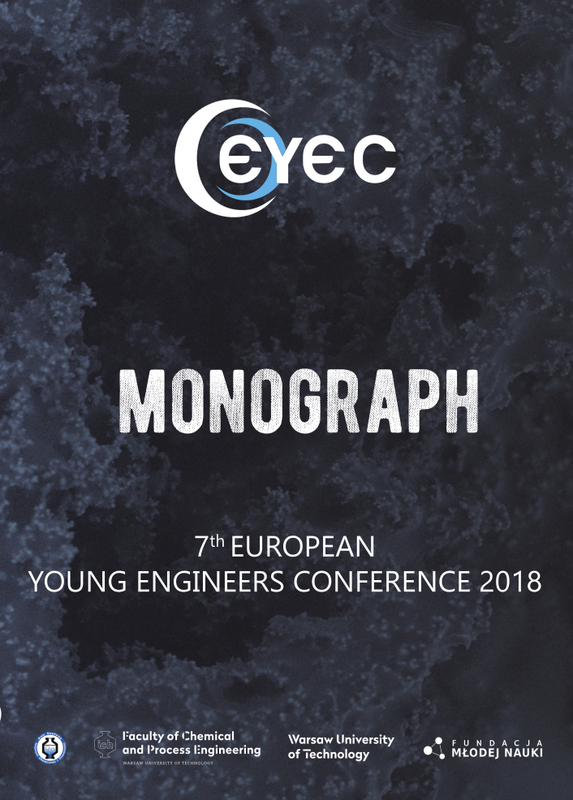 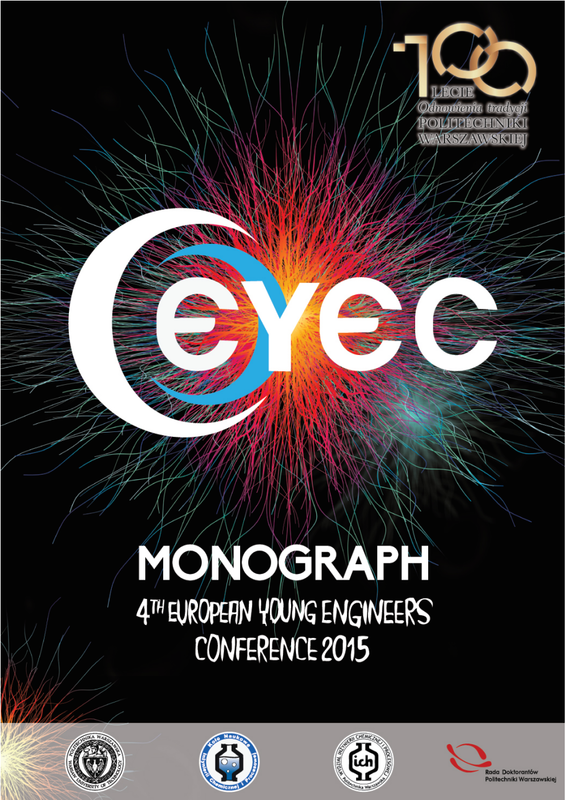 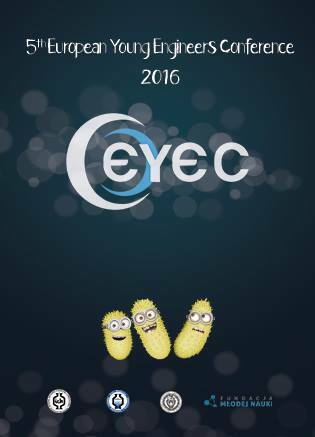 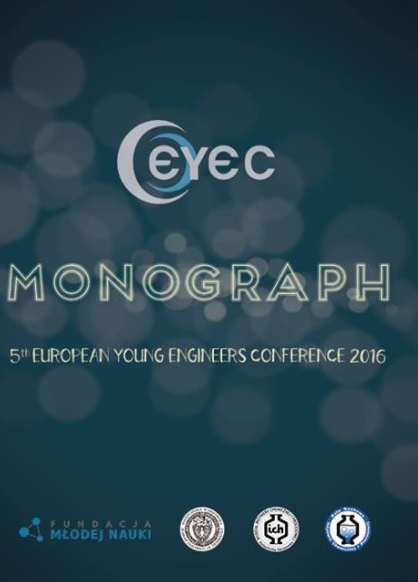 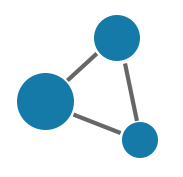 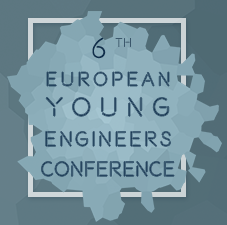 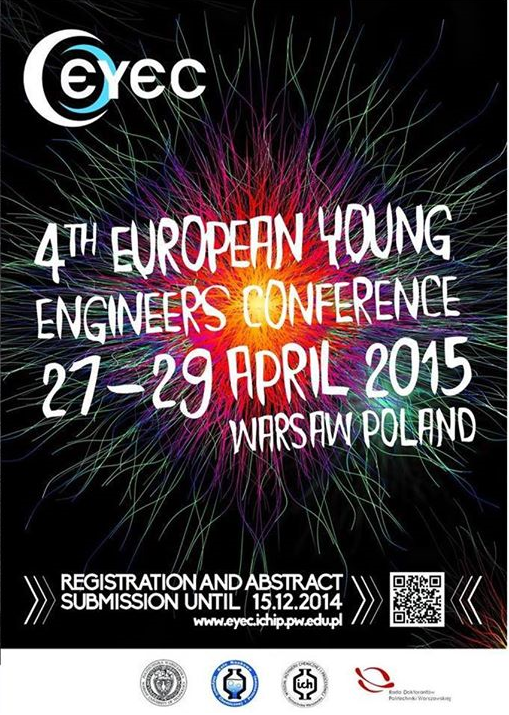 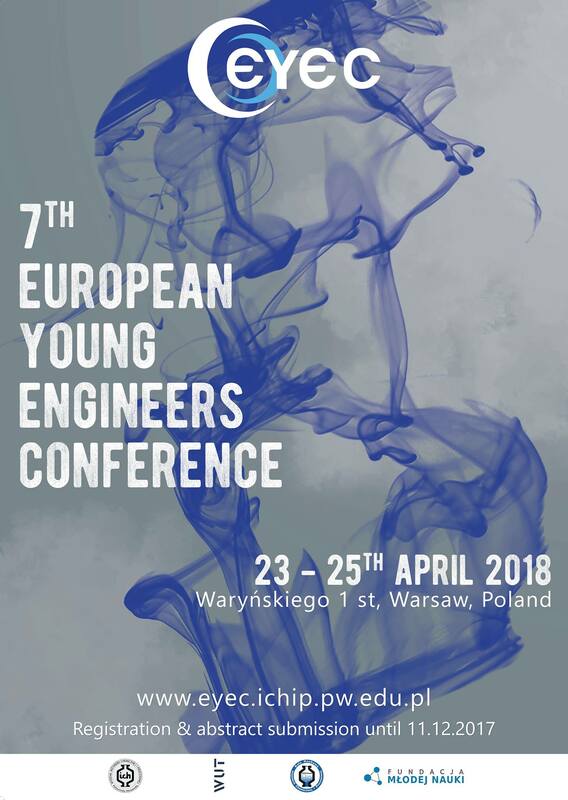 Also, EYEC Monograph will be published online on our website in .pdf format.